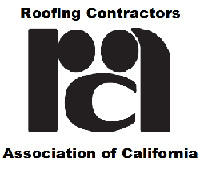 Roofing and Home Repair needs! Our professional staff are always here to help you with 24-hours a day, 7-days a week emergency roofing repair service. If it's raining and your roof is leaking, call us for fast and expert repair service. 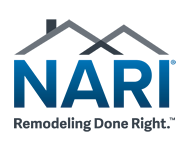 Expert advice & service on all types of home roofing, re-roofing and repairs to clients and we use only the best materials. Commercial composite, slate, metal, concrete, shingle and tile roofing. Commercial contracting on time and on a budget. Only the best roof tiles, shingles, slate and metal are used for roofing repairs and new construction. 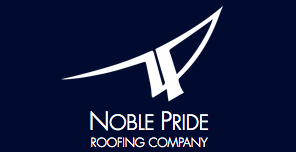 Roofing quality and craftsmanship that puts the "pride" in Noble Pride Roofing company. 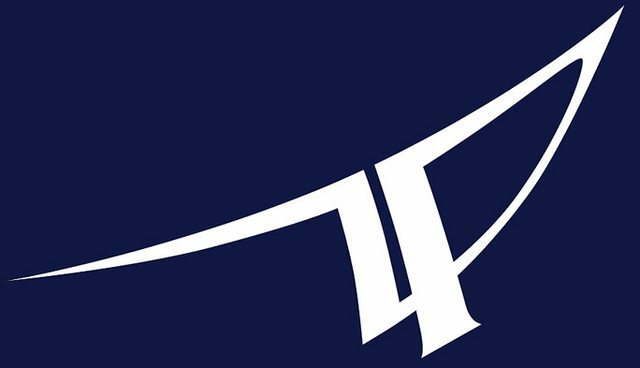 Noble Pride Roofing Co, Inc.
Noble Pride Roofing is proud to be a sponsor of youth athletes in our community! Sports are so important in building character. No matter how big or small your house is, Noble Pride will be able to help fix your roof. Metal, cement, or brick? No job is too hard for us! Happy Saint Patrick's Day from our team to you! Here at Noble Pride Roofing we have experience you can rely on, great roofing warranties, and quality workers you can trust! It is our goal to provide you with the best quality experience possible for all steps of the process. We had a great time at the Letip of Carmel Mixer this month! Great group of local professionals. Looking into installing a new metal roof? Here are some pros and cons to having that as your roof! #ThrowbackThursday to one of our Wood-Roofing Projects! We just love how the roof compliments the color and layout of this house!